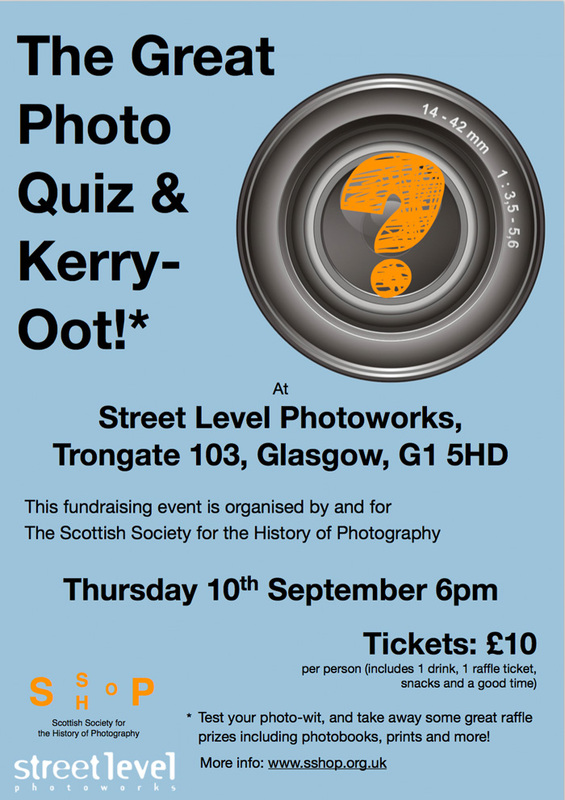 The Scottish Society for the History of Photography (SSHoP) is inviting to join an evening of fun, suspense and, of course, photography! This event is set up to raise funds for organising SSHoP lectures, conferences and workshops all across Scotland. So come along, test your photo-wit, and take away some great raffle prizes including photobooks, prints and more!